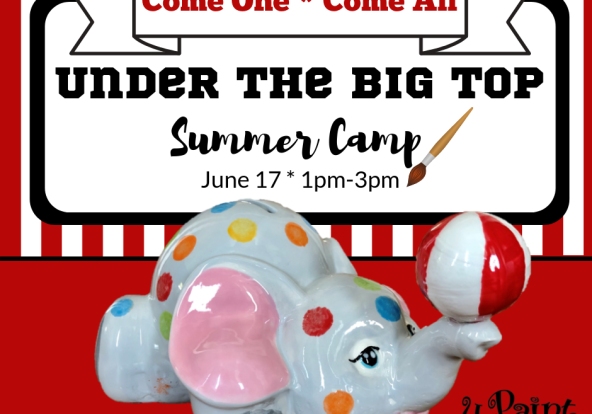 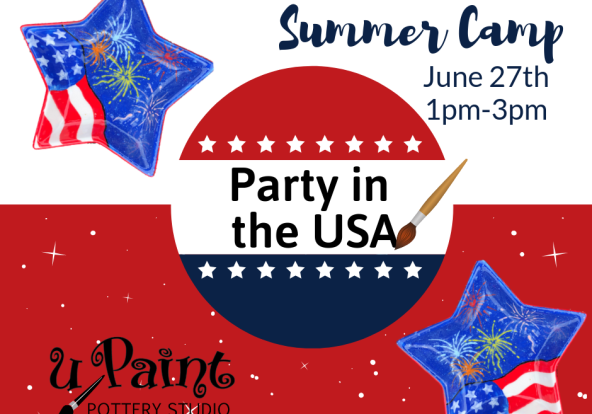 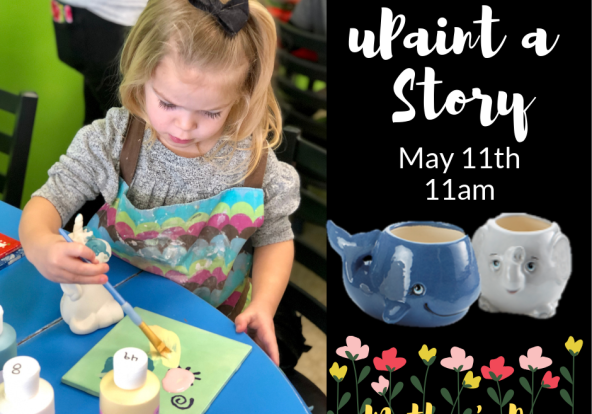 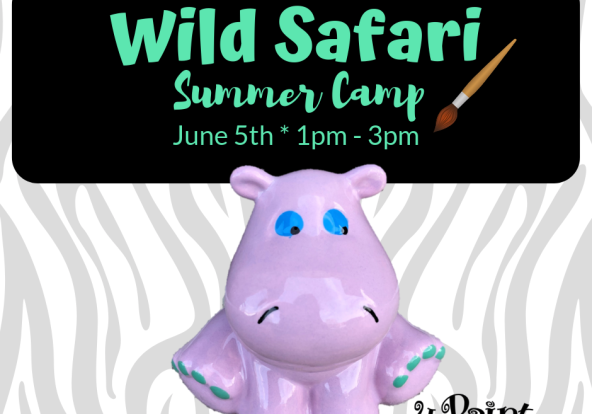 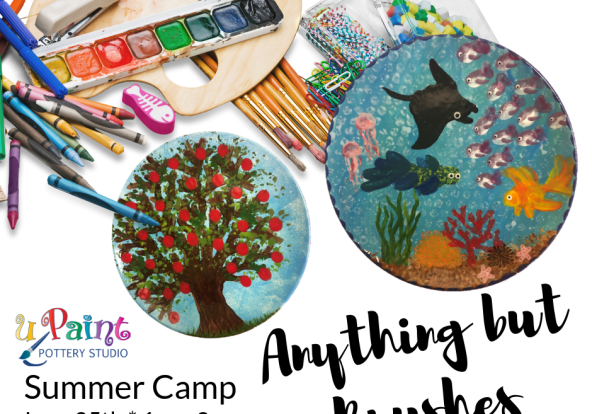 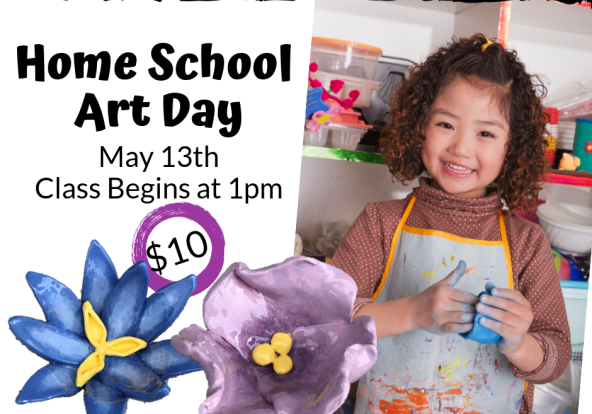 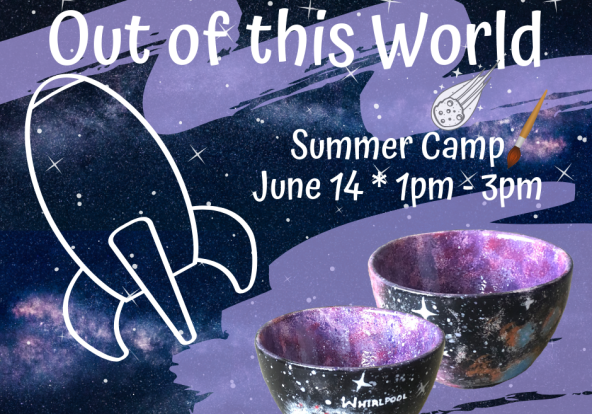 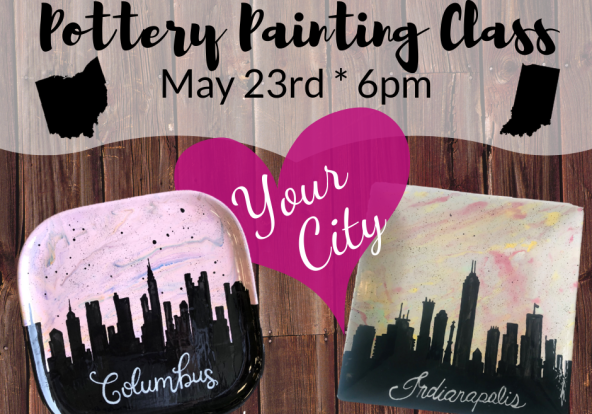 There’s an artist inside everyone, and this paint-your own pottery and glass-fusing art studio brings yours out by focusing on the fun of being creative! 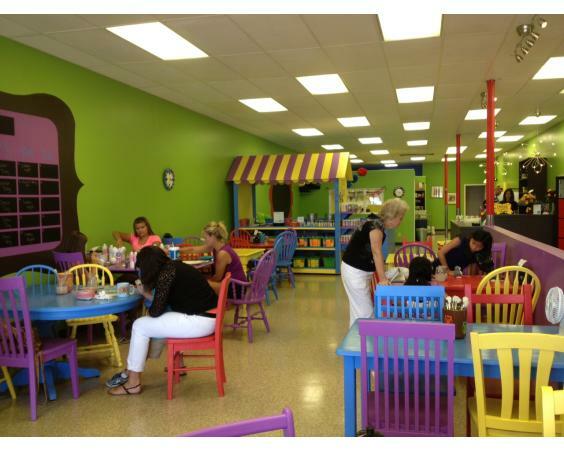 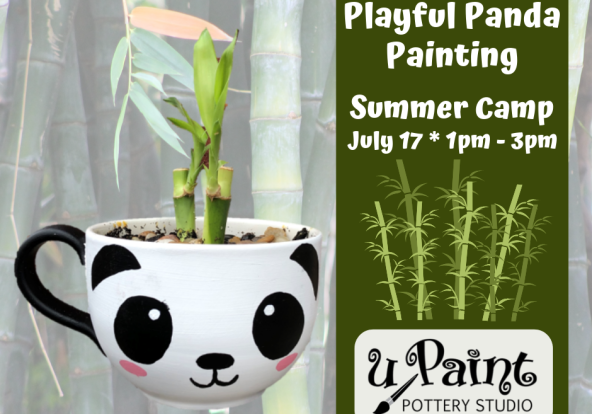 uPaint Pottery Studio is for all age groups. 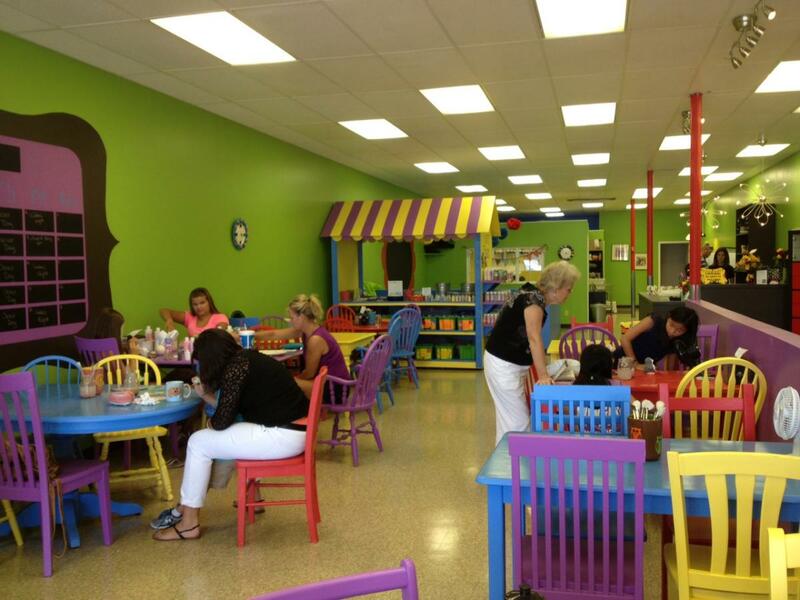 All skill levels. 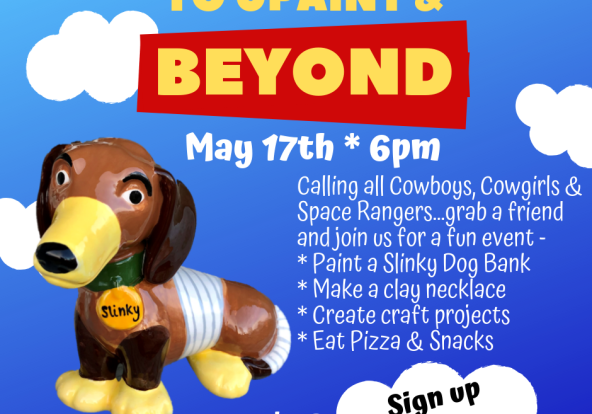 All kinds of groups, troops and teams. 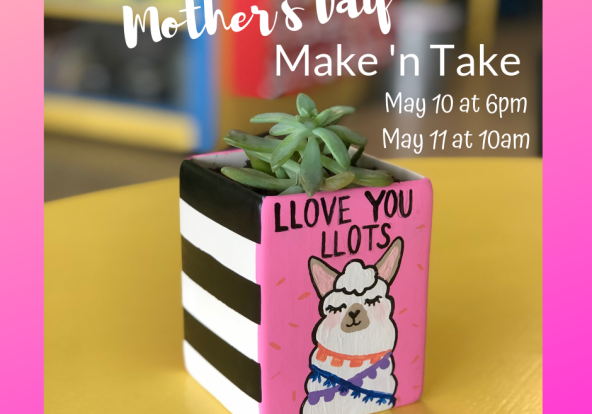 The friendly and creative staff is skilled at guiding visitors through the process of creating colorful and collectible dinnerware, mugs, home décor and kids’ items that make great gifts. 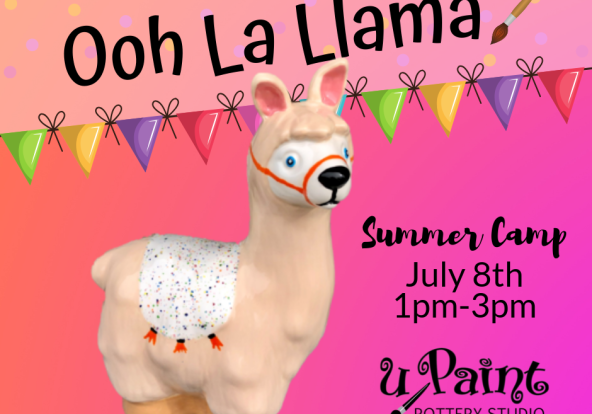 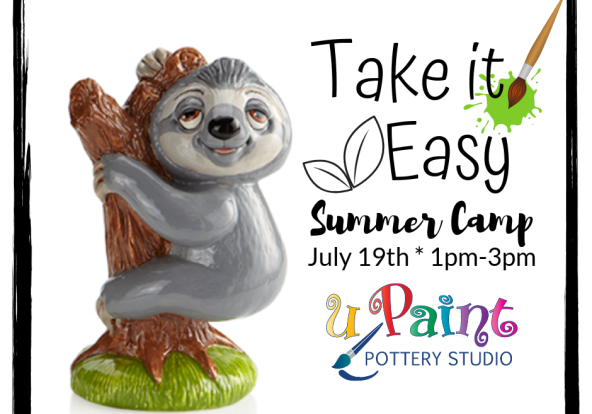 uPaint Pottery Studio offers tours, workshops and demonstrations designed to show you how easy it is to create, no matter what your skill level. 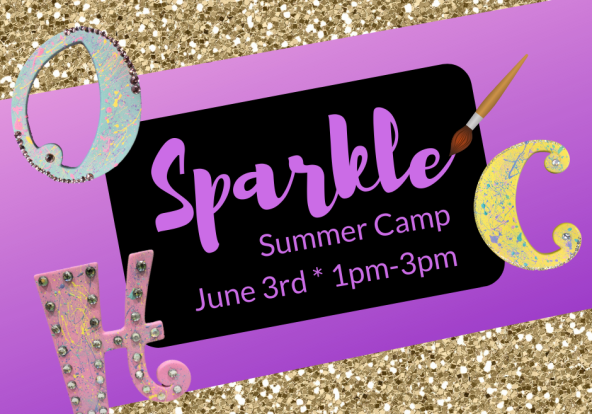 No appointment or advanced registration required. 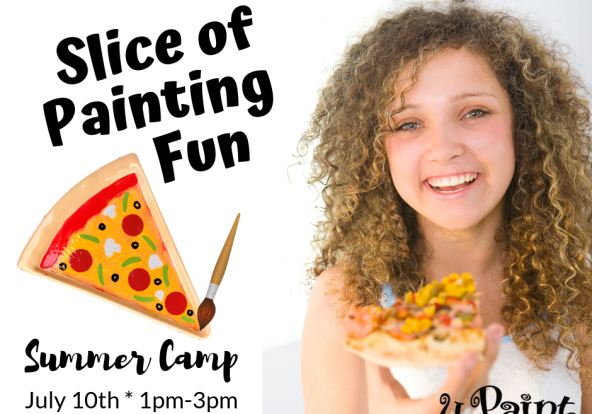 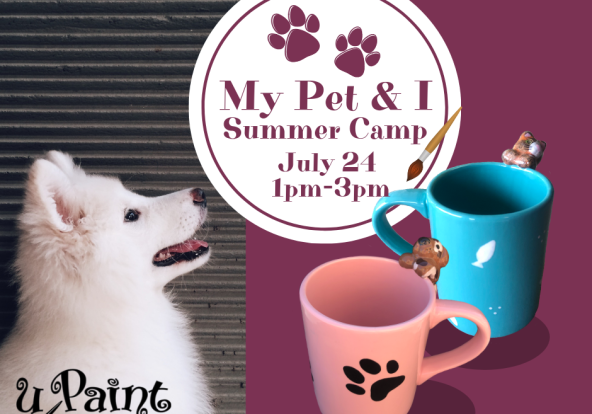 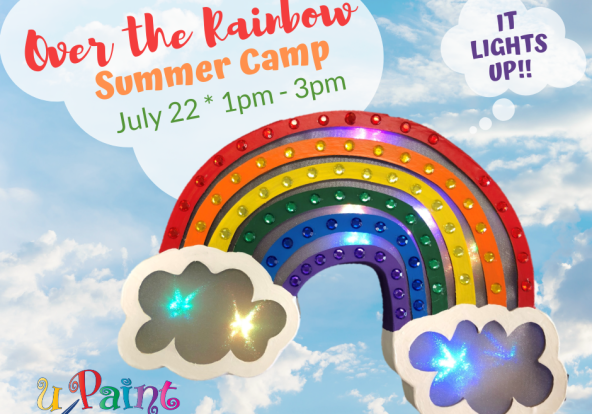 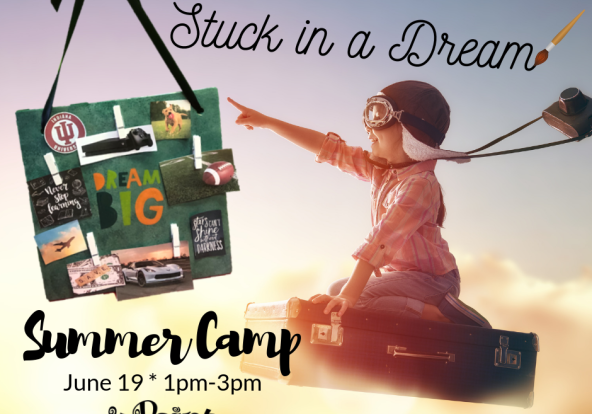 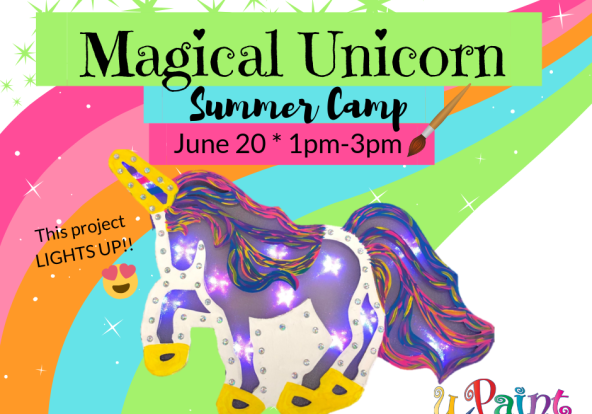 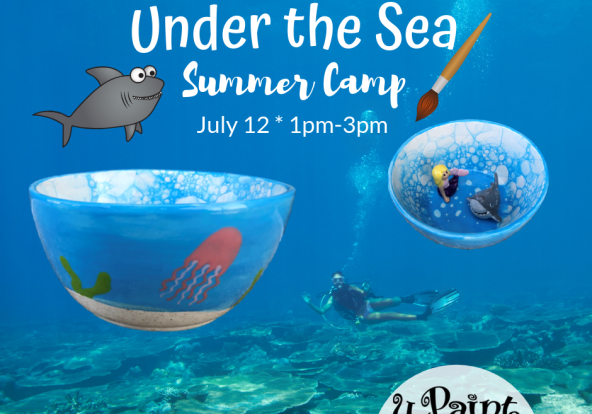 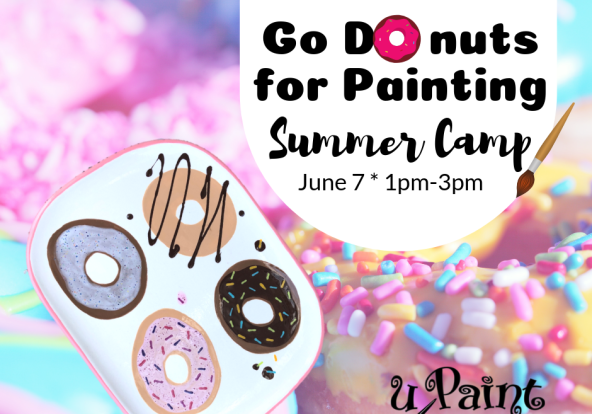 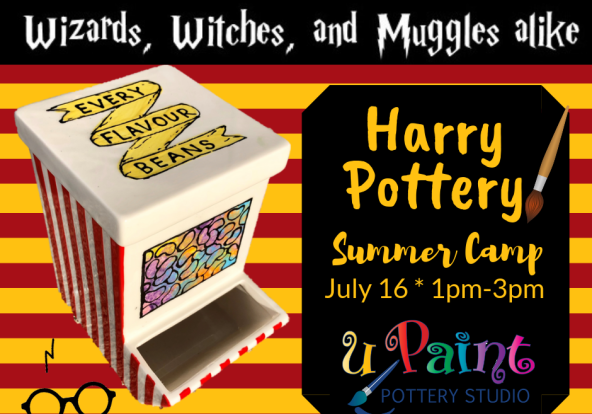 uPaint Summer Camp - Go Donuts for Painting! 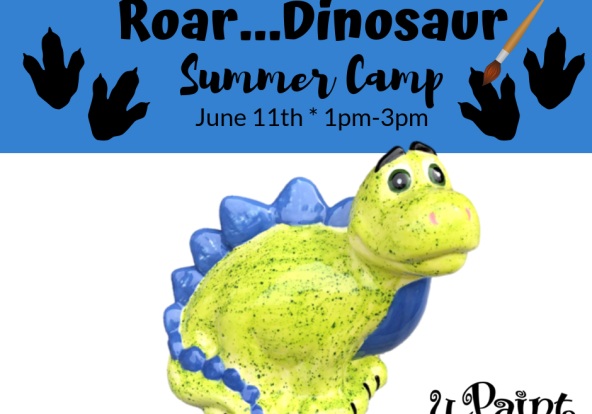 uPaint Summer Camp - Roar...Dinosaur!